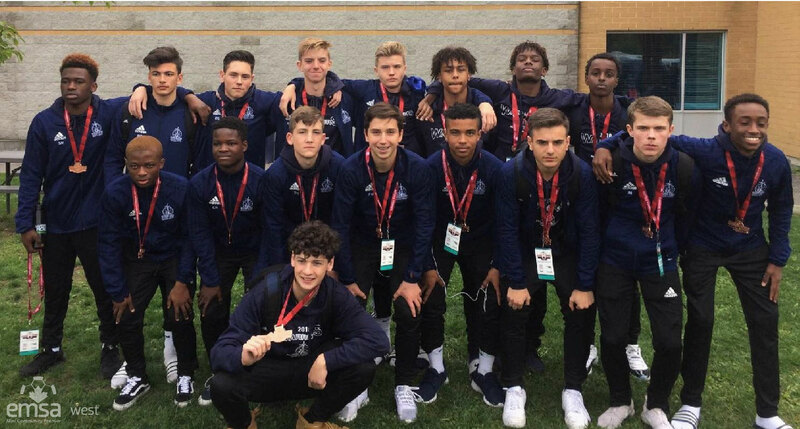 Canada Soccer National Championship Bronze medal winners! Warriors Joshua Mercer took the Boys U-15 Cup Golden Boot with six goals in five matches! Looking to coach this season? All players must register online for tryouts Click Here. If you want to save a spot on a community team (in case you don’t make club) please go to the community payment night and provide a payment to them to hold a spot. Communities will only hold a spot on a team for your child if payment has been made to the community. Club fees are payable once you receive your acceptance letter – see below. If a player is selected, they will receive an acceptance letter at their last tryout. They must proceed to the registration table to sign their letter & pay or make arrangements to pay their fees. If a player does not sign & hand in their acceptance letter, it will be assumed that they do not wish to hold this position with the team. Upon acceptance of a position on a Warriors team, there are no refunds. All players should check-in 15-20 minutes early for first tryout. All tryouts are indoor. Please bring appropriate footwear. Shin pads are mandatory. There is a $20 tryout fee. All players must register on the portal prior to tryouts (this is the community registration) Click Here. There are no tryouts for our U9 program. Players are required to attend evaluations to form teams based on skill level. Players are not cut, however the number of teams is dependent on coach availability and player numbers. Games are played once a week: TBD, with additional practices and tech training. Games are played city-wide all across Edmonton. Practice & Tech training are set by Coach, in the West End. Tryouts are held to determine the roster. Teams are formed age specific, and also by skill level. Players receive 1 technical session per week. Additional practices as determined by the coach.